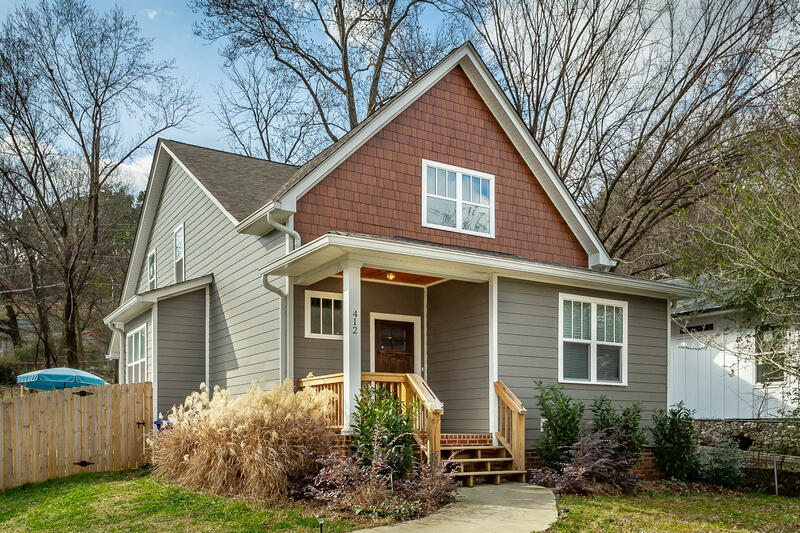 Walk to Chattanooga's downtown vibe from this pretty one year old Craftsman! Open plan with the amenities you'd expect, hardwood, soaring living room ceiling, granite, gas cook top and master on the main. Cement fiber siding, privacy fenced back yard with a nice patio and firepit area. 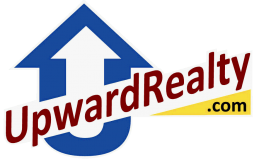 New construction and remodels all around the area. Don't miss this one!